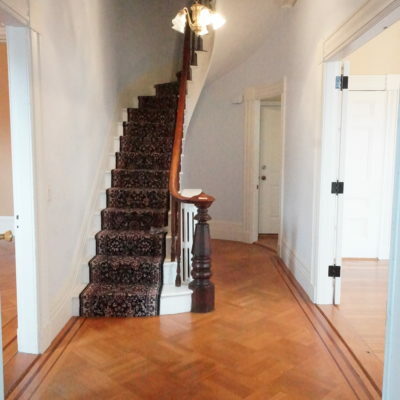 We are thrilled to welcome these beautiful historic units into the ANM Property mix. 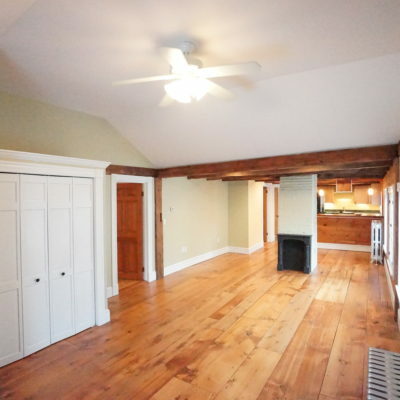 This 1843 building offers period details, modern conveniences and ample parking. Come, take a look and fall in love!